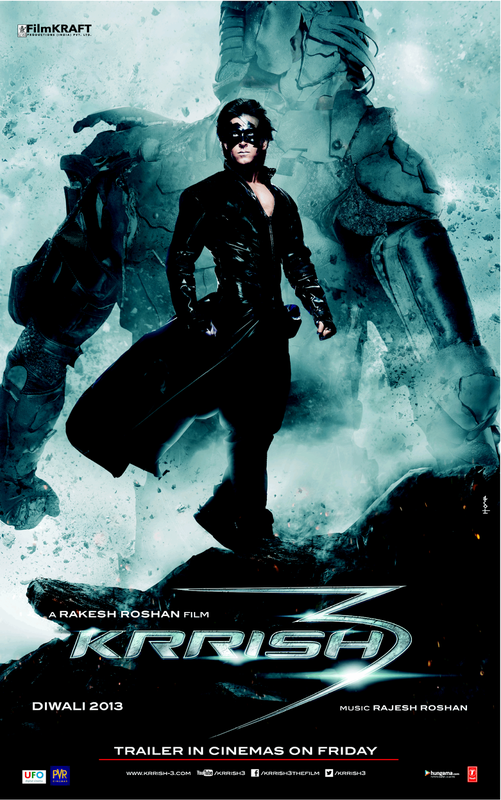 Krrish 3 First Look Wallpapers are out. Already Motion poster trailer was released. 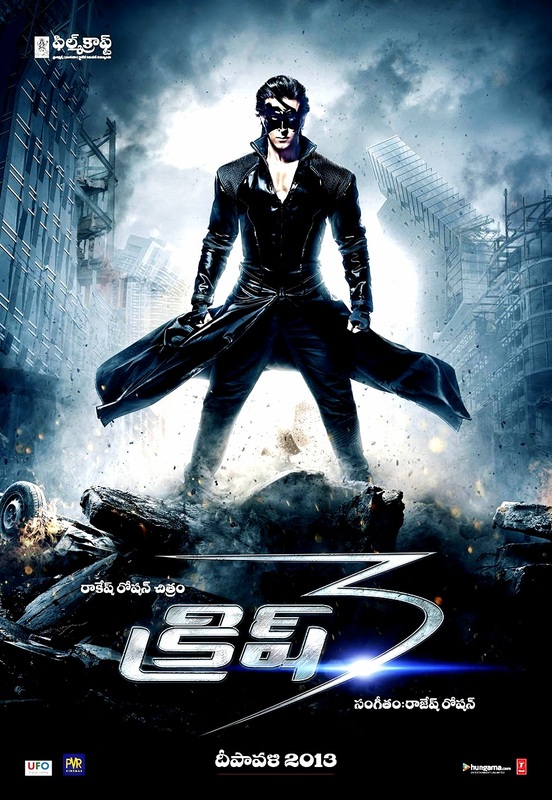 Theatrical trailer going to release today. 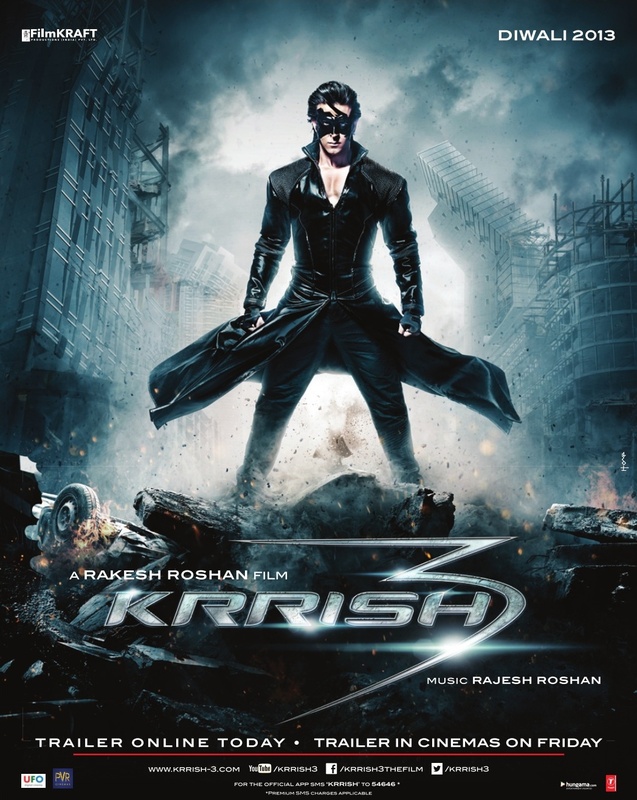 Krrish 3 scheduled for Diwali Release.